Hiding in My Craft Room: HIMCR #136 Winner! What's wrong with me?! Everytime my kids are out of school it totally throws me off, not knowing what day it is! So when my son was talking to me this morning about his drama group meeting tonight, which is on Thursday, I was like AAAAAAAH! it's Thursday! Oh no! I didn't post the Wednesday Winner! So here goes! Congrats Joyce! Please use the 'Contact Me' button to send me your email address. Thank you everyone for all your fabulous entries! 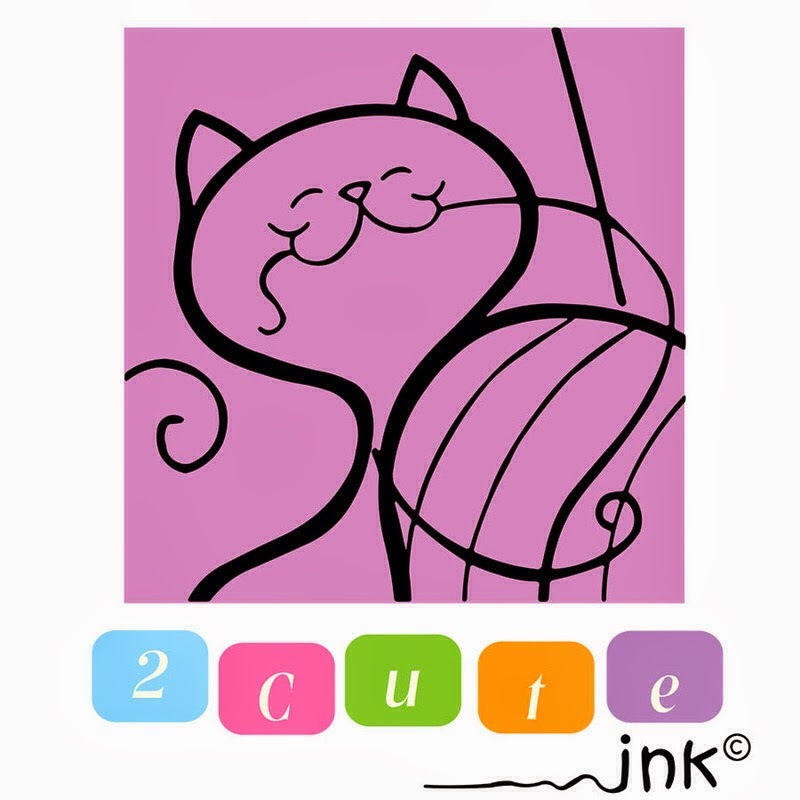 And thank you 2 Cute Ink for sponsoring a HIMCR challenge! Be sure and check out this week's challenge and giveaway from DCWV!! !